The Nautilis ensemble is engaged in a research process around the relationship between musical improvisation and the musician’s brain. Researcher Nicolas Farrugia, lecturer at the ITM Atlantic and researcher in neurosciences, specialist in research on the relationship between music and the brain, active within the CNRS Labsticc laboratory, leads scientific research, with a desire for exchange and pluridisciplinarity : exchange with artists, pluridisciplinarity with other sciences, especially social sciences. Alexandre Pierrepont, Anthropologist and long-time companion of Nautilis, takes a complementary look. From 2019 to 2021, experiments will be conducted to better understand the neural functioning of the musician’s brain when he improvises. Electroencephalography (EEG) data will be collected on the musicians’ skulls. The analysis of these data will aim to link them with subjective states of improvisation (such as concentration, stress, creativity). As an abyss and at a distance from this research, the Ensemble Nautilis takes hold of the scientific approach that observes the musician and integrates him into a creative process. Thus, the Ensemble Nautilis will use the data produced during these experiments to develop a device capable of translating this information into images and sounds to develop two different creations, as well as a scientific research space, where musical practice and scientific observation build a unique idiom live, in a new dialogue. In this perspective, three groups will be invited: the duo Boreal Bee, the trio Carol and the Nautilis octuor. 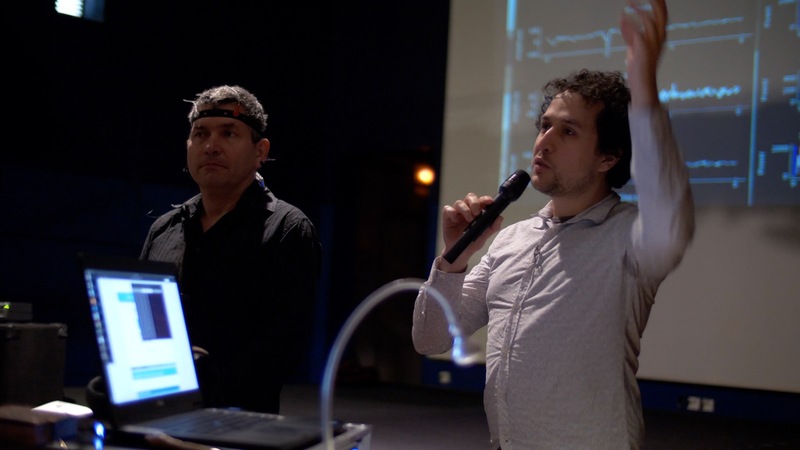 First, Nicolas Farrugia and the duo Boreal Bee will try to design a device that will link EEG and music, thus allowing a new live interaction between musician, acoustic and electronic instruments. 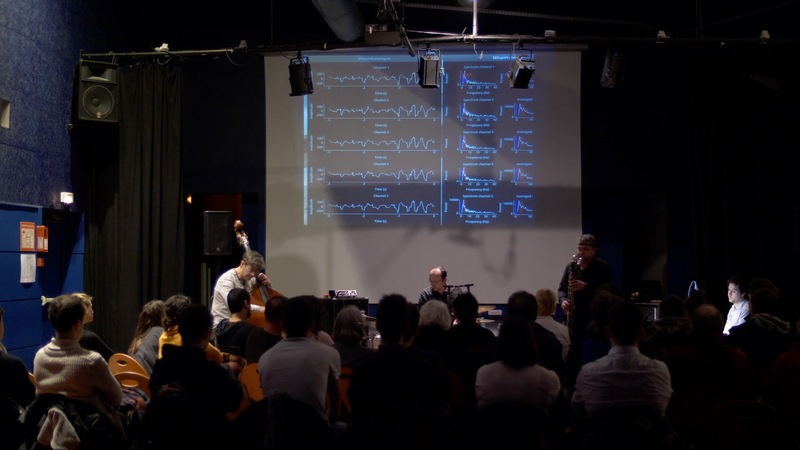 The Carol and Nicolas Farrugia trio will set up study times dedicated to scientific measurements and analyses of the EEGs of improvising musicians. And finally, Nautilis’ otect will focus on creating a musical and visual show where EEGs placed on the musicians’ skulls will still have their place to produce sounds and lights. Thus, the research results of the first two components will be used to achieve a complete and successful art form that will seek to build a new bridge between science and music. 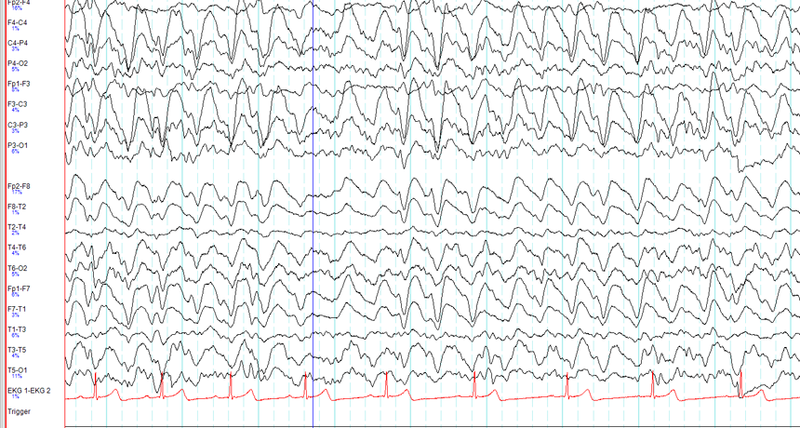 To use brain activity in a new way to create music, to push back knowledge and to use these new technologies to create, to use the machine to access the spontaneous, the instinctive, and above all to dream with the audience a music that will be a journey into this almost unknown zone that is the grey matter, a little like in a novel that Jules Vernes would have written if he had known the 21st century.